（4 April 2019, Hong Kong）The Court of Final Appeal today ruled against the Secretary for Justice’s appeal on a case which four primary school teachers were accused of using smartphones to leak out exam papers. The ruling upheld the lower court’s decision and the legislative intention of the Section 161 of the Crimes Ordinance – “Access to a computer with criminal or dishonest intent”. In the judgment, the court explicitly pointed out that the offence does not extend to the use of the offender’s own computer. 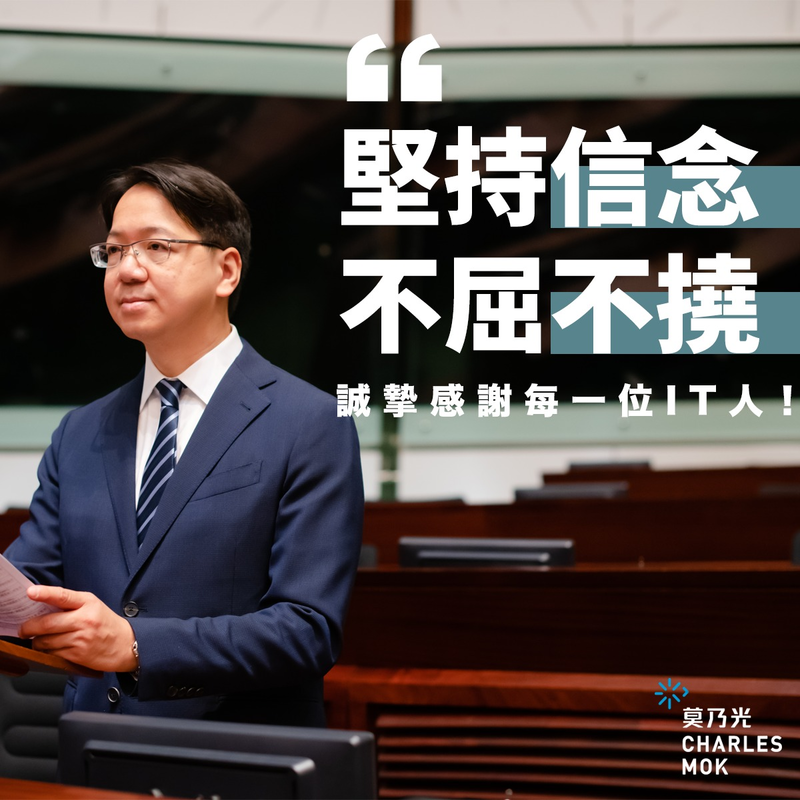 IT Legislative councillor Charles Mok welcomed the CFA’s ruling as it will clarify the scope of the offence that authorities have been increasingly using as a catch-all tool for prosecution. For years, the Department of Justice relied on this law to prosecute crimes that were involved with technology devices, which Mok believed to be a misuse of the law and the Court of Final Appeal today affirmed with clear judgment. For over a decade, Mok has been vocal in urging the government to review the computer crime law, including initiating an online petition in 2014 and raising a member’s motion in the Legislative Council in 2015 February. Despite the repeated calls for reform, the government continued to ignore the demands for review and update of the Section 161. In response to the concerns that the court’s decision could impede the prosecution on clandestine video-recording and photo-taking, Mok said that the Department of Justice can look for other offences for prosecution and consider the establishment of laws targeting specific behaviour involving computers. The Law Reform Commission has suggested establishing a new offence targeting voyeurism and criminalising acts of non-consensual observation or visual recording. Mok also pointed out that with the advance of technology, more and different crimes involving digital devices will arise, it might be necessary for the government to consider amending the cybercrime law. The Law Reform Commission has commenced study on cybercrime in January 2019. Mok will monitor the review works of the government on the cybercrime law, and will request the Security Bureau to clarify on the handling of existing cases involving “Access to a computer with criminal or dishonest intent”.